Preheat oven to 350 degrees. Line 24 cupcake tins with paper liners. In a large bowl, combine cake mix and Sprite together. Continue to mix until the batter is smooth without any lumps. 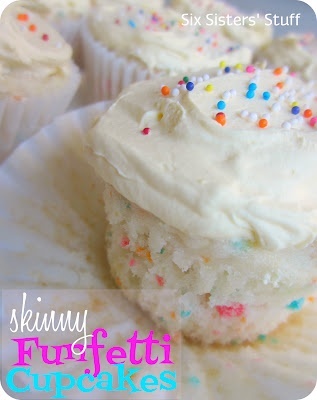 Pour approximately 1/4 cup of batter into every cupcake wrapper. Bake at 350 degrees for 20 minutes. Let cool before frosting.